Sarah, from "A little of this, A little of that" shared her stunning dining room. 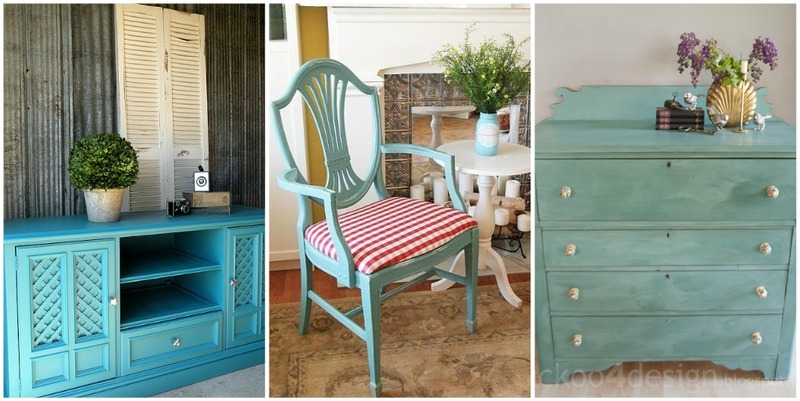 Krista from the "happy house", shared her pretty "springy" living room. 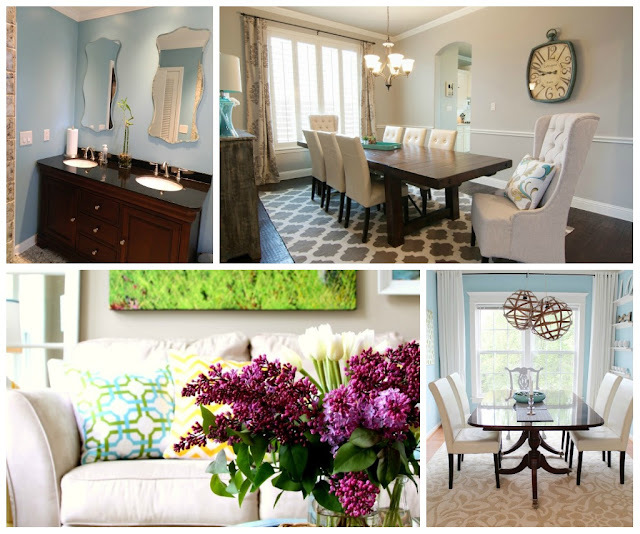 Cristina, from Remodelando La Casa, showed us her beautiful dining room transformation. Deb, from lake Girl Paints shared her DIY citrus art. Suzanne, from Pieced pastimes shared a tutorial, on how to make this beautiful ruffle pillow. 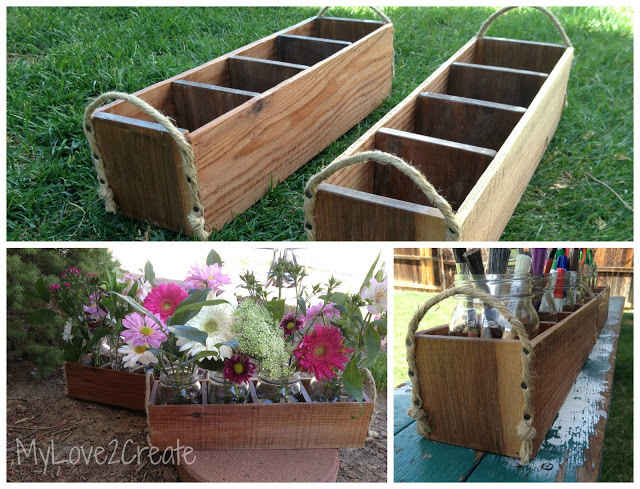 Mindi, from "My Love 2 Create" showed us how she made these awesome crates. There are so many uses for them! Sarah, from Life in Ryans, shared a yummy Carmelitas recipe, which I can not wait to try! Thank you all who linked up! Thanks so much for hosting again, Rita! I'm looking forward to more amazing links, just like always :) I LOVED the features...gives me great ideas for my new home! Happy Mothers Day to you, Rita. Thanks for hosting the party. thanks for hosting the party! I love being a part of them! have a great week! See you next week! Thanks for featuring my Bathroom Remodel Rita! I was so excited to see it!! Hope you are having an amazing Mother's Day! such great features! thanks for hosting this. 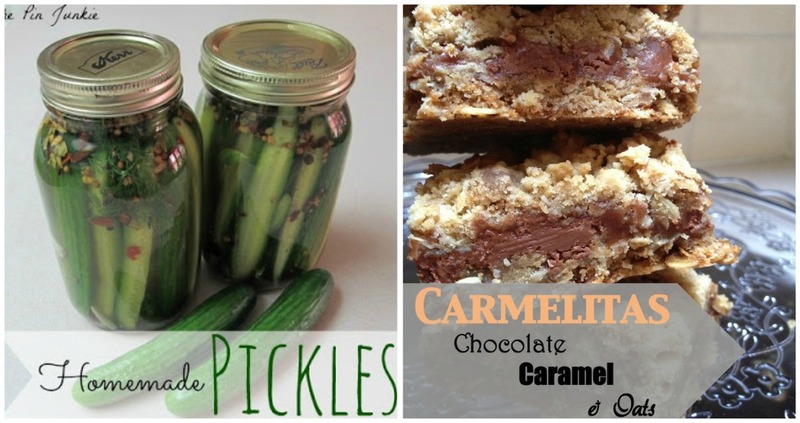 Thanks so much for featuring my homemade pickles! You had some great features this week and I'm so thankful to be included! Thanks Rita for the party invite. I'm link #56 and your newest GFC follower! 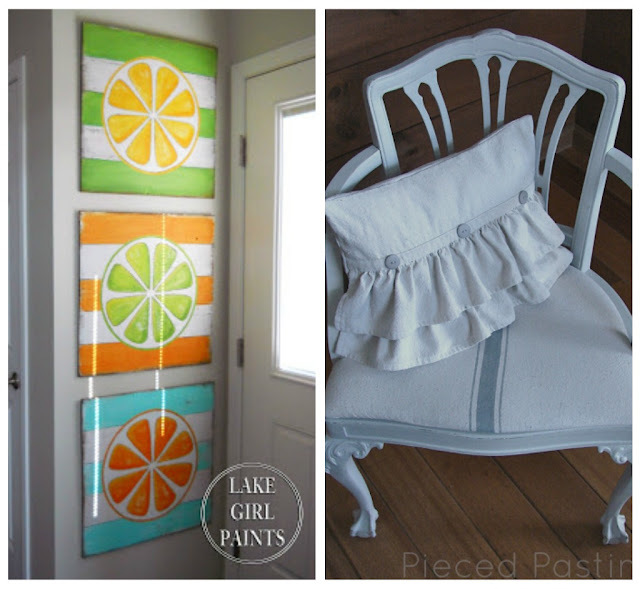 Thanks for featuring my Ruffled Pillow Tutorial. It's so fun to be included amongst all the other lovely features!